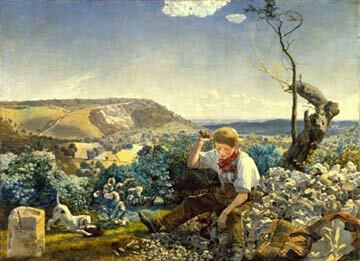 An interesting contrast with Courbet's 'Stonebreakers' that was painted some ten years earlier. I would say quite likely inspired. A great, great shame it was destroyed.